Key business requirements: An easy to administer voice and data recording solution that integrates with existing telephony and trading systems to capture and securely store voice and data communications and transactions, and helps ensure compliance with Financial Conduct Authority (FCA) regulations in the UK. 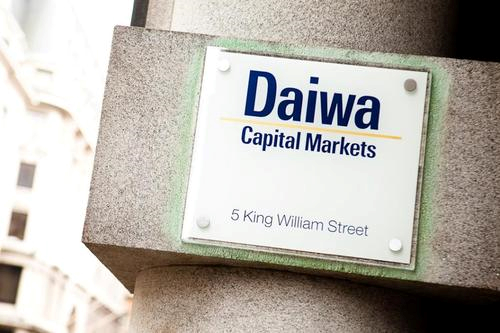 Daiwa Capital Markets Europe Limited is the wholly owned investment banking subsidiary of Daiwa Securities Group Inc., one of the largest brokerage and financial services groups in Japan. From its London headquarters and offices in Europe, the company operates across business areas including Equity, Fixed Income, Equity & Debt Capital Markets and Global Convertible Bonds. In 2014 the firm celebrated 50 yearsin London. The existing recording solution being used by Daiwa Capital Markets Europe Limited did not meet its requirements. Being difficult to use and administer, routine system changes and updates were time consuming and created a strain on valuable internal resources. Daiwa needed a flexible voice and data recording solution that would enable the secure recording of all internal and external voice and data communications relating to the reception and transmission of orders and transactions. The system needed to be easy to use and quick to update when required. 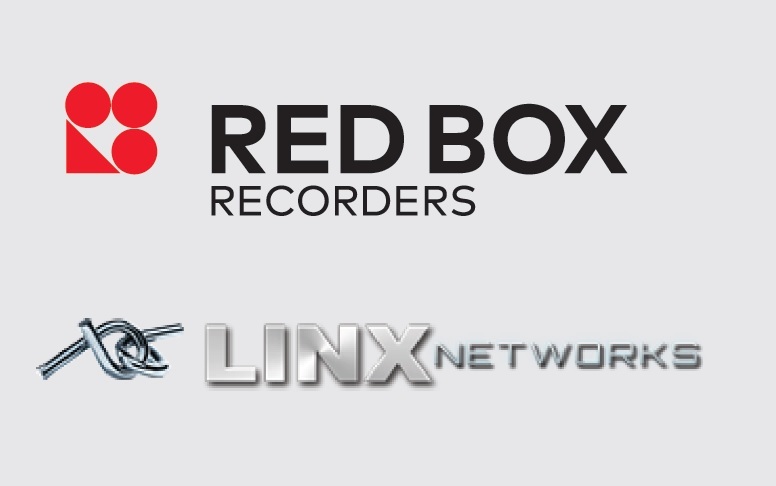 After enlisting the expertise of Linx-Networks, Daiwa chose Quantify Recording Suite from Red Box to record the audio communications of 450 personnel at its company headquarters in London. This included a mixture of IP Trade turrets and Cisco phones across its trading floor and back office. As a certified partner of both IP Trade and Cisco, Red Box was able to offer Daiwa the confidence that its Quantify solution would meet the highest standards for integration and interoperability. By capturing the activity across all trading and telephony devices on a single server, Quantify helps Daiwa to minimise its footprint in an environment where space is at a premium. In addition, to support Daiwa’s need for business continuity and ongoing compliance with financial regulations, Red Box deployed a resilient pair of Quantify recording servers to provide failover in the event of hardware failure. Quantify Search and Replay enables Daiwa to securely capture and quickly retrieve recordings using searchable system metadata and to export recordings so that they can be shared with regulators. Recordings are archived to storage and retained in line with Daiwa’s one year retention policy. Red Box Recorders is a leading provider of voice and data recording solutions for financial compliance. The company works with organisations all over the world affected by regulations designed to deter malpractice and improve market confidence. By storing a secure and unequivocal record of trades and other business activities, Red Box enables banks, brokers and traders, as well as other organisations, to avoid financial penalties and reputation damage by detecting and preventing abuse. 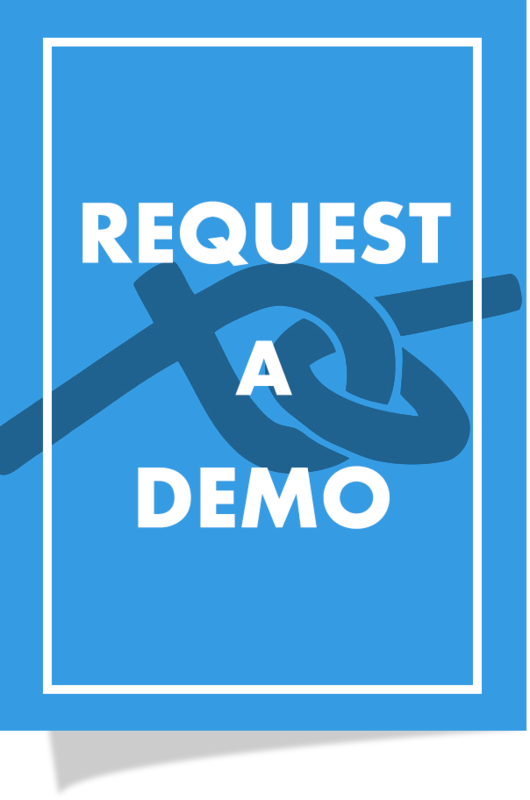 The Red Box Quantify Recording Suite is highly scalable and integrates seamlessly with established telephony, trading and Unified Communications platforms. Delivering the resilience required to meet all compliance needs, it captures recordings securely and provides businesses with the functionality to verify facts, investigate complaints and provide evidence to regulators. Red Box has offices worldwide and is supported by a global network of partners to deliver the highest levels of service and support. Linx-Networks prides itself on service and reputation. We listen to our clients and customise each of our services around your business. Linx-Networks is one of the few London city based companies that gives your business a more personal touch. We specialise in Trading Turrets, IP Telephony, Voice & Mobile Recording, Managed Services and Cloud Solutions. Working with the biggest names in technical services for financial trading & command and control, we provide solutions across the city of London and Europe.